Historic Summit… fizzles out. Here’s what happened. 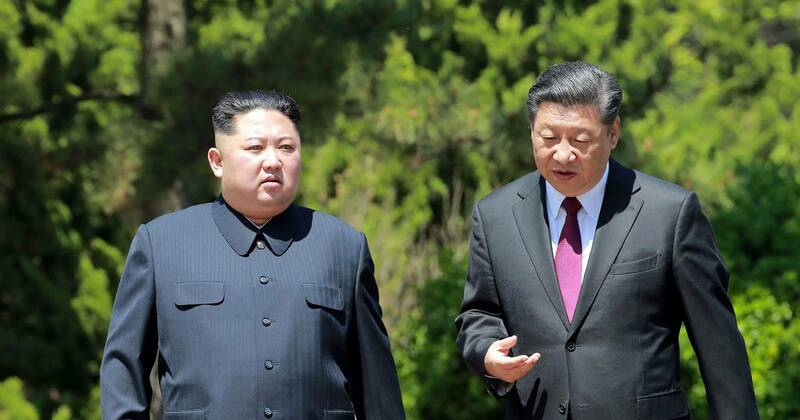 President Xi became increasingly anxious about the potential reunification of the Korean Peninsula, with China on the sidelines. Rocket Boy never intended to meet. It’s been North Korea’s pattern in the past. Trump, trumped Kim’s little game! That big play of exploding his Nuke site was also a big show as well. Last month they reported that site had been badly damaged with Kim’s past launches. He was done with that location.